I have framed these suggested readings with a history from the Great War a hundred years ago and with a diary of one of the long-serving detainees in Guantánamo. 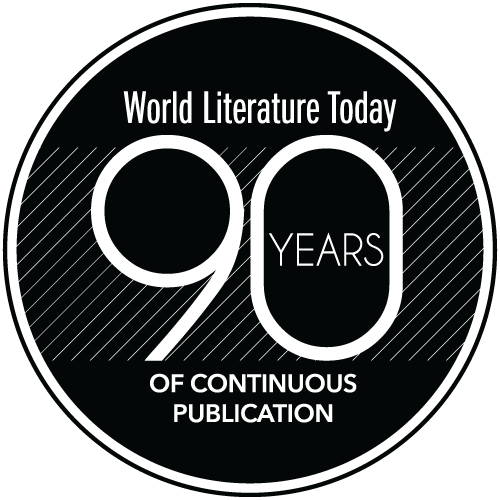 Truth in literature is determined in part by point of view. In these books, the reader can take a journey from many perspectives. 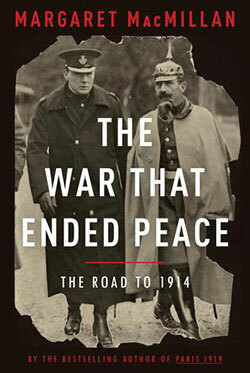 In this nonfiction book, Margaret MacMillan narrates history through the lives of those responsible for World War I. 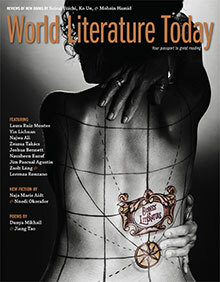 The characters and cousins could populate a fiction collection with their dramas, imaginations, and absurdities. MacMillan offers an inside view, revealing the people and stories behind the politics and events that led to a war many feel—and felt at the time—shouldn’t have happened. 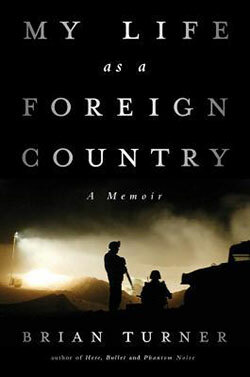 The author writes of his deployment as an Army sergeant, beginning in the US learning to identify body parts, watching combat on television, and then arriving in Iraq and facing real combat in the first Stryker brigade. “We rode on a war elephant made of steel,” he writes of the nineteen-ton tank. A poet (Here, Bullet), Turner narrates his experiences and his return home in a poet’s language, which spins the harshest circumstances—the soggy, trodden straw—into gold and art. 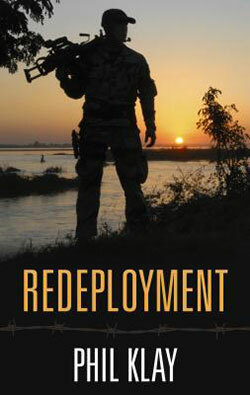 A veteran of the US Marine Corps assembles a dozen short stories and first-person narrators—soldiers on the front lines, in the rear, at desks, with their family, friends, wives, and girlfriends back home. The narrators’ voices are witty, unflinching, nostalgic, and the stories make the reader laugh, cry, and wonder how a generation honed on this conflict will return to life as it was. 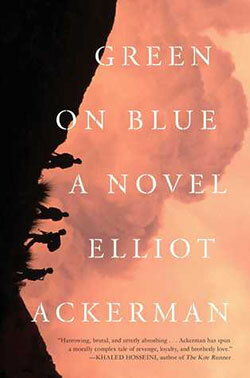 This novel narrates the war in Afghanistan from the point of view of an Afghan orphan who gets caught up on the American side of the conflict in order to keep his brother alive. He quickly learns that the war has too many sides and so many points of view that truth shimmers only in the eyes of the beholder. 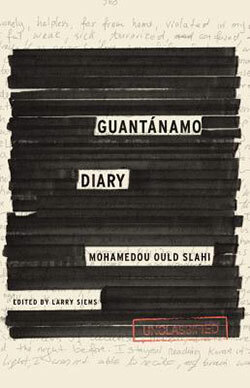 Guantánamo Diary tells the story of the “war on terror” from the point of view of one who has been detained, tortured, and continues to proclaim his innocence. With a literary and humane voice, Slahi, edited beautifully by Siems and redacted by a censor, renders the horror and humanity in this war that will not end.